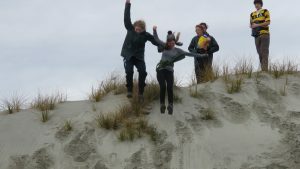 Rangatahi Ngāi Tahu this is your calling to the most epic of adventures! 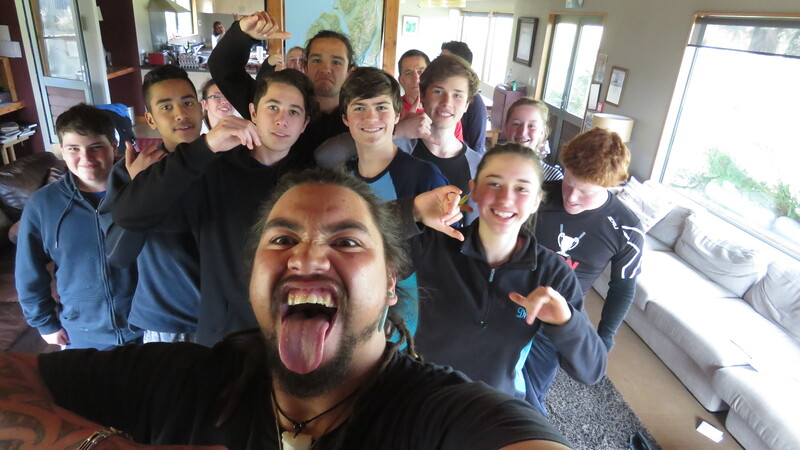 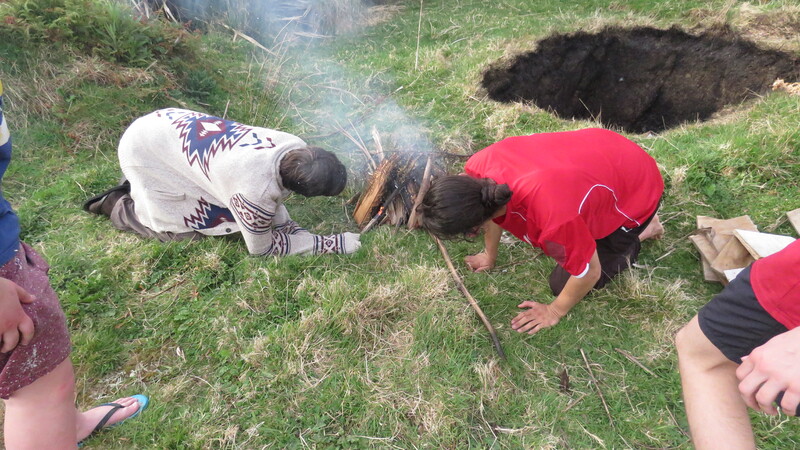 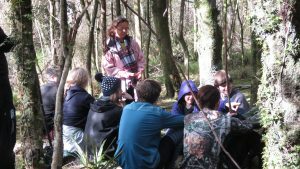 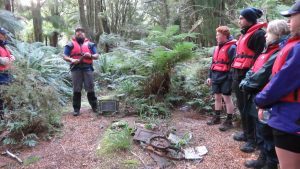 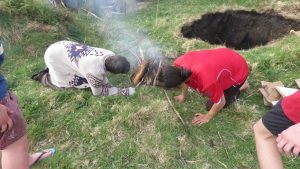 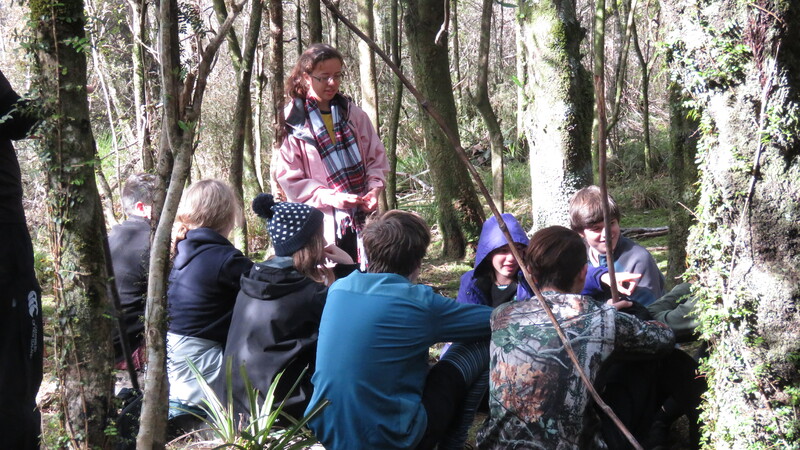 Mean hikes, crack-up facilitation crew, mates for life – and best of all, Ngāi Tahutanga! 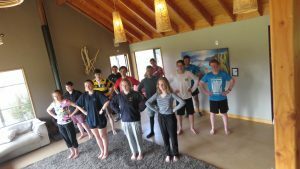 Nau mai haere mai, enrol and join this mission of a lifetime. 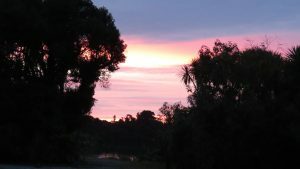 In brief, this seven day hīkoi includes one day travelling south (to the start of hīkoi, in Manapōuri) and one day travelling home. 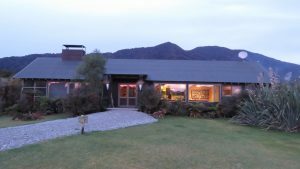 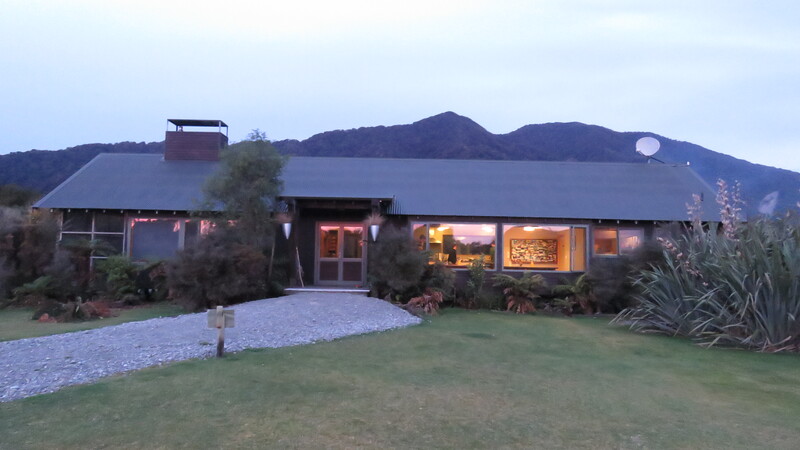 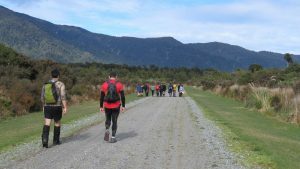 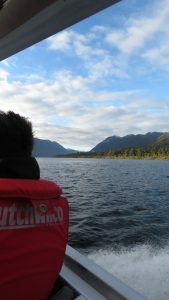 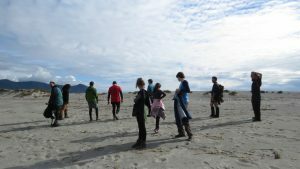 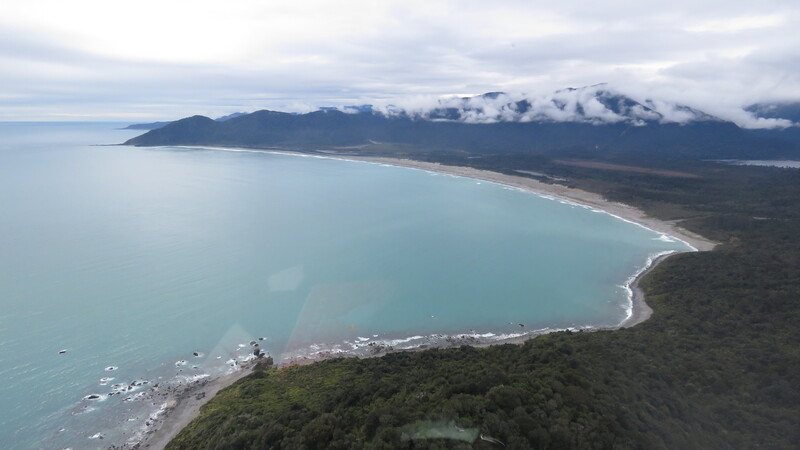 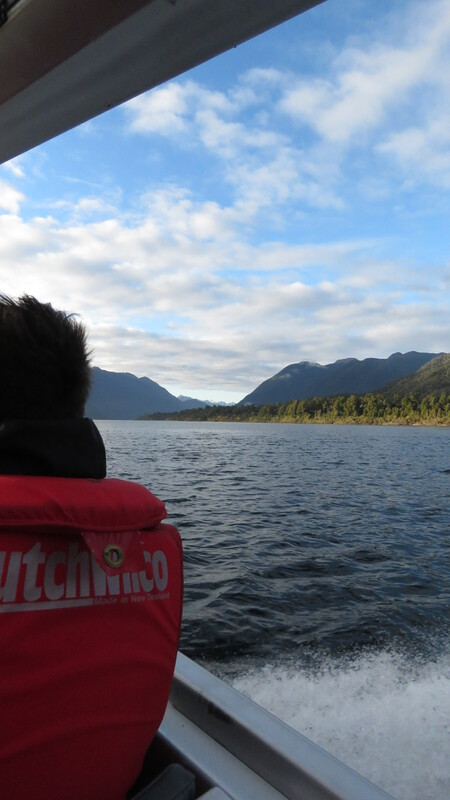 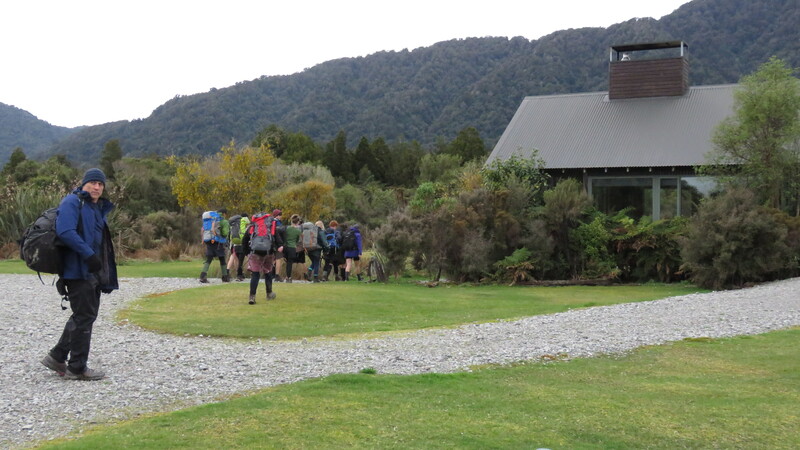 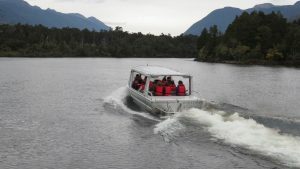 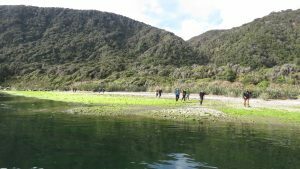 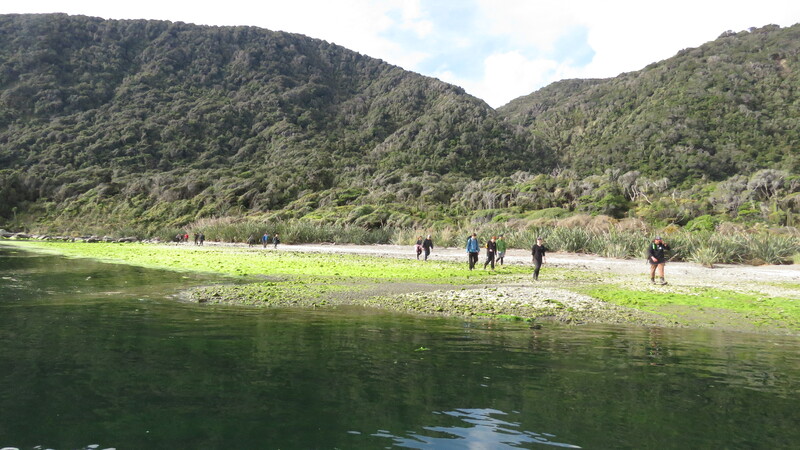 The other five days are spent immersed in the beauty of Whakatipu Waitai/The Hollyford Valley – a very important traditional pounamu trail linking Te Tai Poutini with Ōtākou and Murihiku. 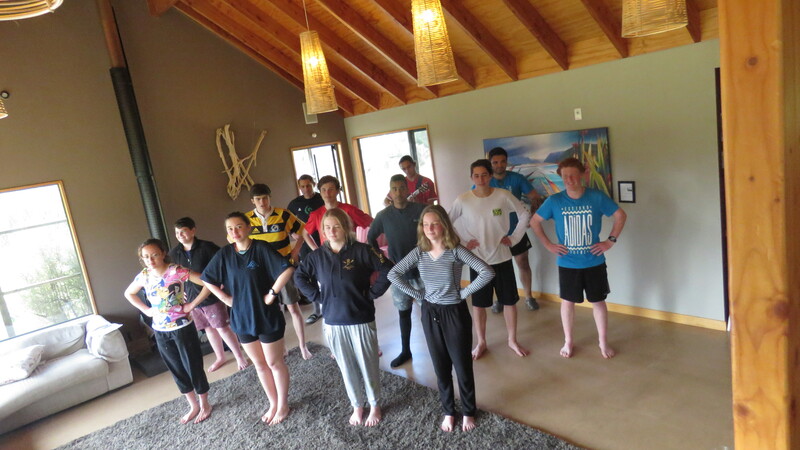 If any Ngai Tahu rakatahi are interested, email Rachael.Forsyth@ngaitahu.iwi.nz for application form. 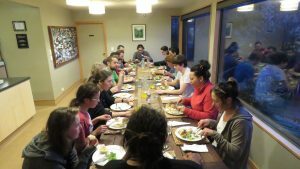 NOTE: Applications close 14th August 2017.